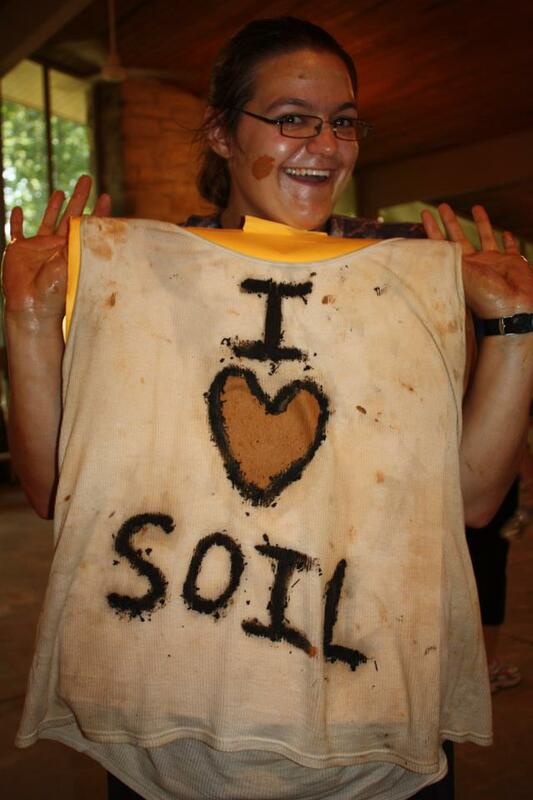 Welcome to DirtArtful, the Online Extension Page of Mandy Liesch, a Soil Physics PhD Student at North Carolina State University. Mandy is an interesting soul that creates art, science, and teaching materials. This website is created to showcase the brilliance of soil, the dynamic resource that creates the foundation of life itself, as well as the agronomy and environmental science that soils play an integral part in. This website was also created to show the world that creativity in art and creativity in science intersect at many different levels. See What’s New in the soils virtual extension world, including handmade creations, updates about the homestead, life in graduate school, extension videos, professional development posts, and soils and education based materials. More information on Mandy is found in the About Me Page. She also does a lot of work with the K-12 and Graduate Student membership committee for the Soil Science Society of America. A write-up of Mandy, and her motivations was done by Madeline Fisher for a 2012 Soil Horizons article. She was also featured in a Lady Paragons STEM interview in 2014. This website also has professional information. It will contain a University teaching portfolio, K-12 resources and teaching advice, a research description, CV and a dreams page. 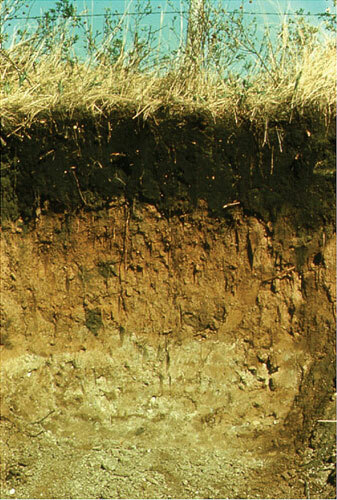 For all those teachers out there, the book Know Soils, Know Life came out in January, 2013. I have a chapter in there on Soils and Society, which I recommend checking out if you want information on how soils impact art, health, warfare, literature, and society itself. More materials will be added and linked to on the Soils for Teachers Website. Wow! It’s great to find you through Facebook today. I’m going to add you to my Feedly so I don’t miss anything. I love soil fertility, fungus and homesteading sites!